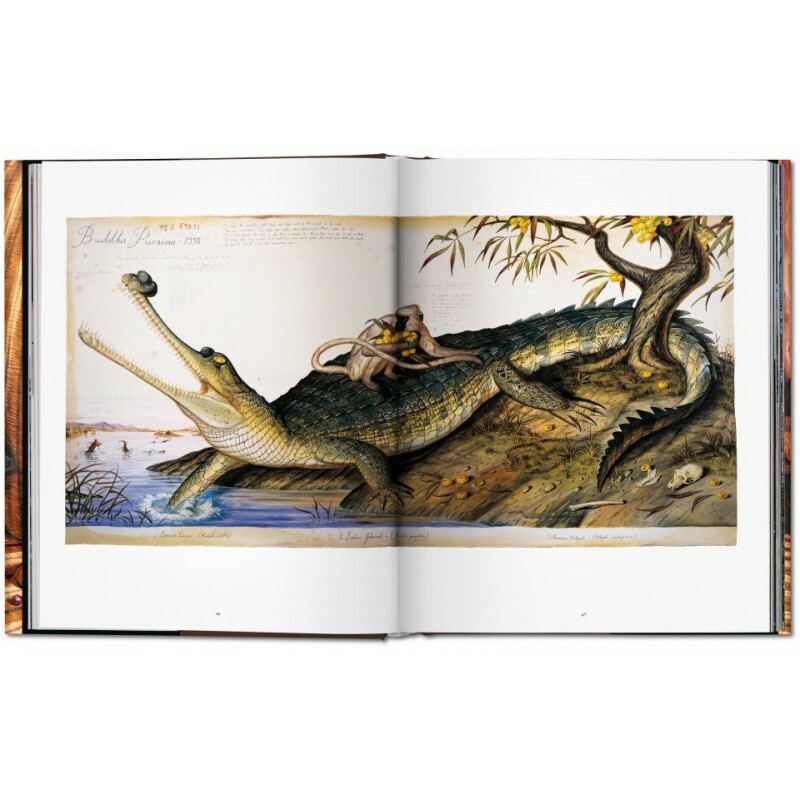 At first glance, Walton Ford’s large-scale, highly-detailed watercolors of animals recall the prints of 19th century illustrators John James Audubon and Edward Lear. 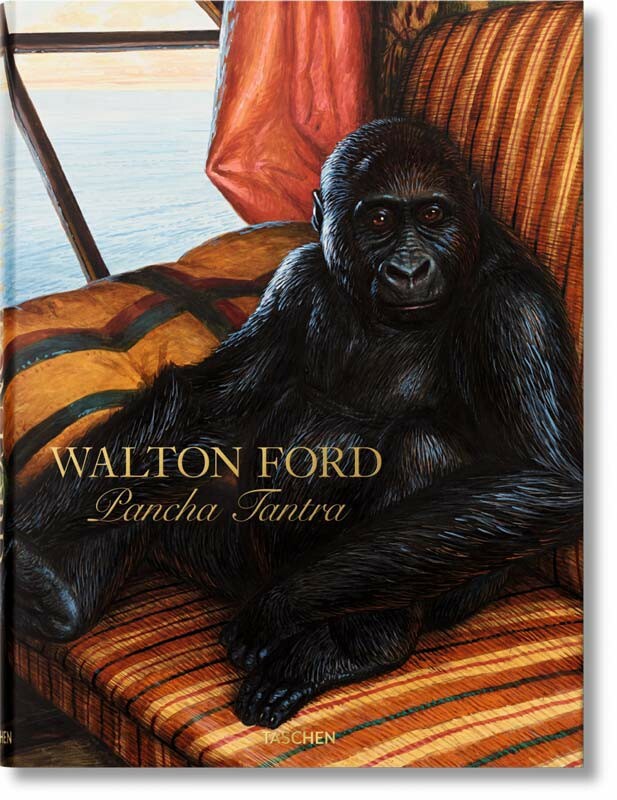 A closer look reveals a complex and disturbingly anthropomorphic universe, full of symbols, sly jokes, and allusions to the ‘operatic’ nature of traditional natural history. 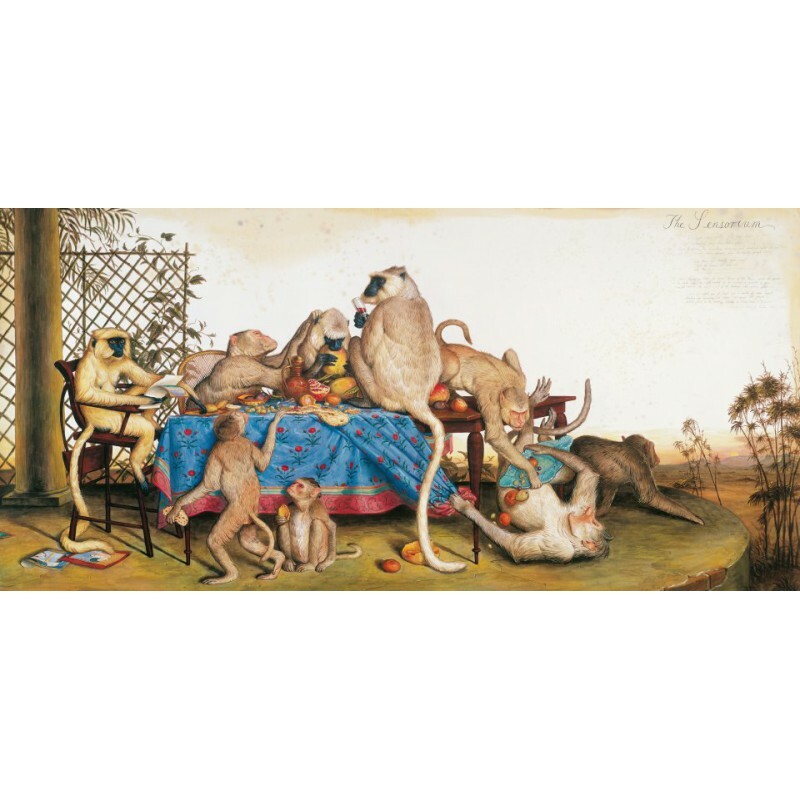 In this stunning but sinister visual universe, beasts and birds are not mere aesthetic objects but rather dynamic actors in allegorical struggles: a wild turkey crushes a small parrot in its claw; a troupe of monkeys wreak havoc on a formal dinner table; an American buffalo is surrounded by bloodied white wolves. 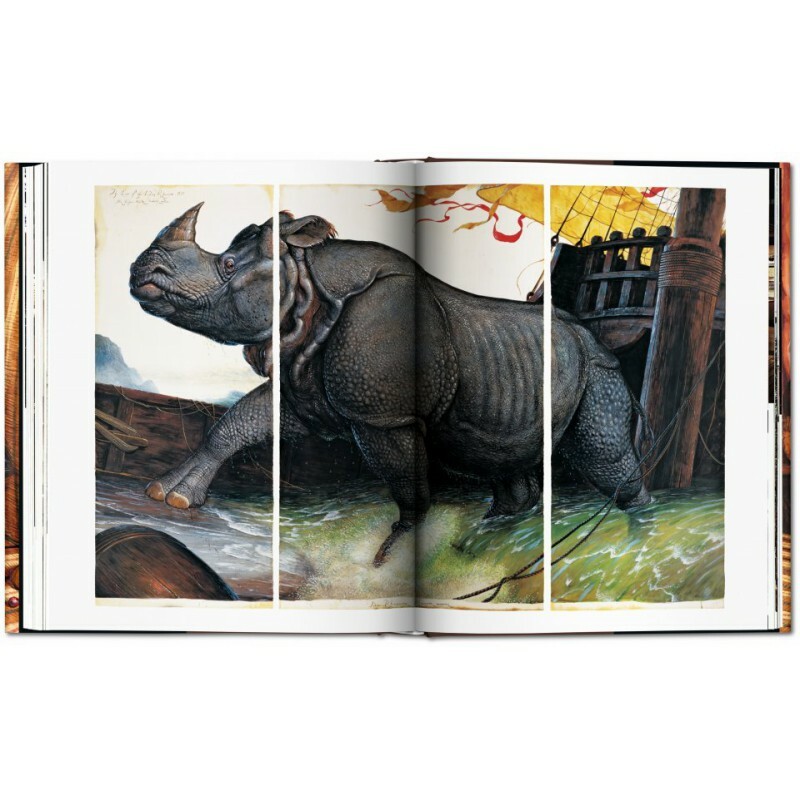 In dazzling watercolor, the images come to impress as much for their impeccable naturalism as they do for their complex narratives. 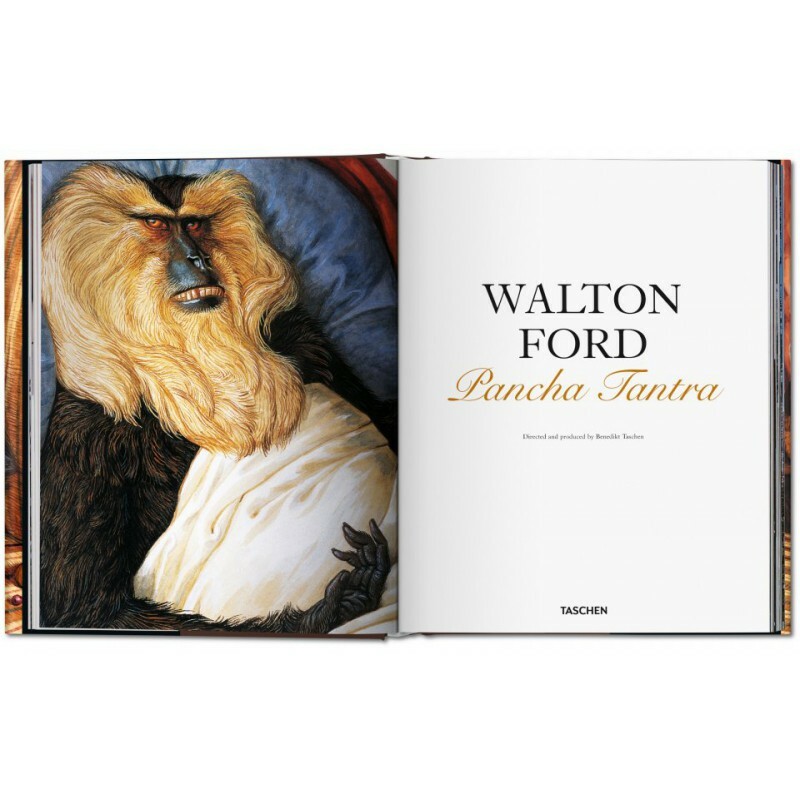 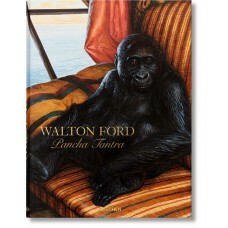 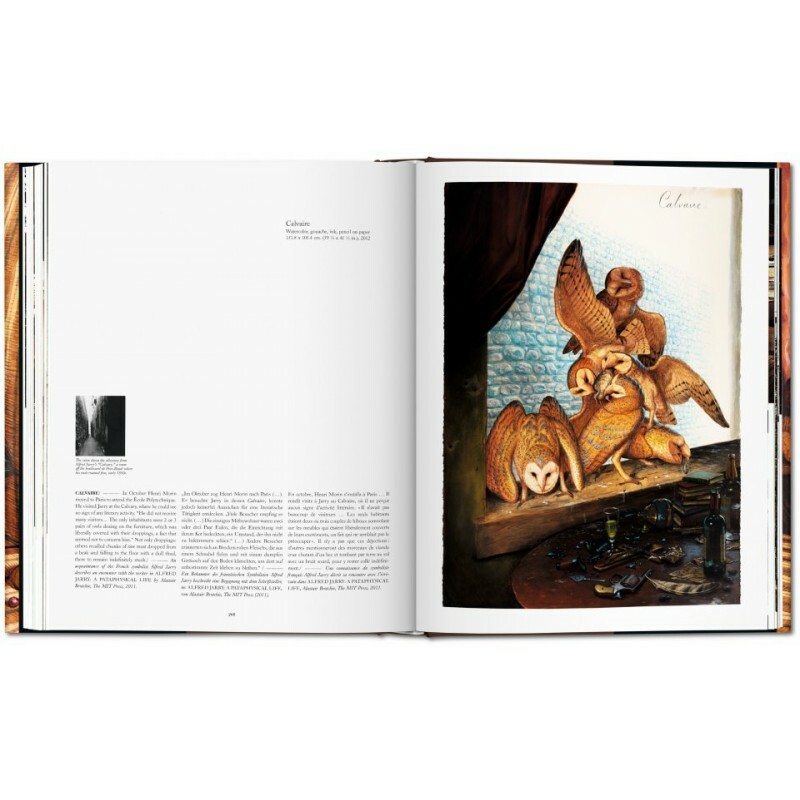 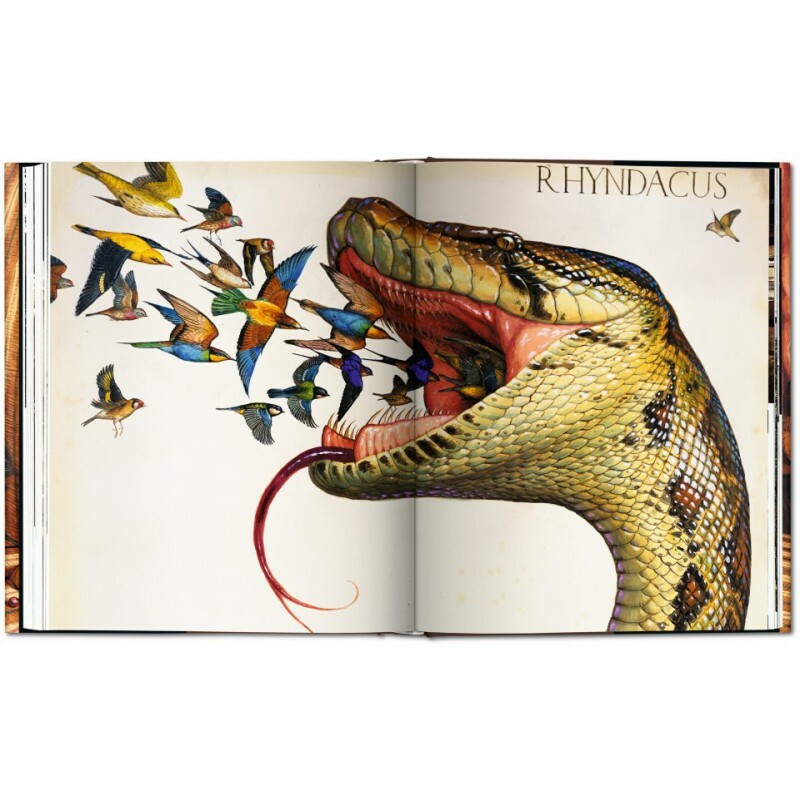 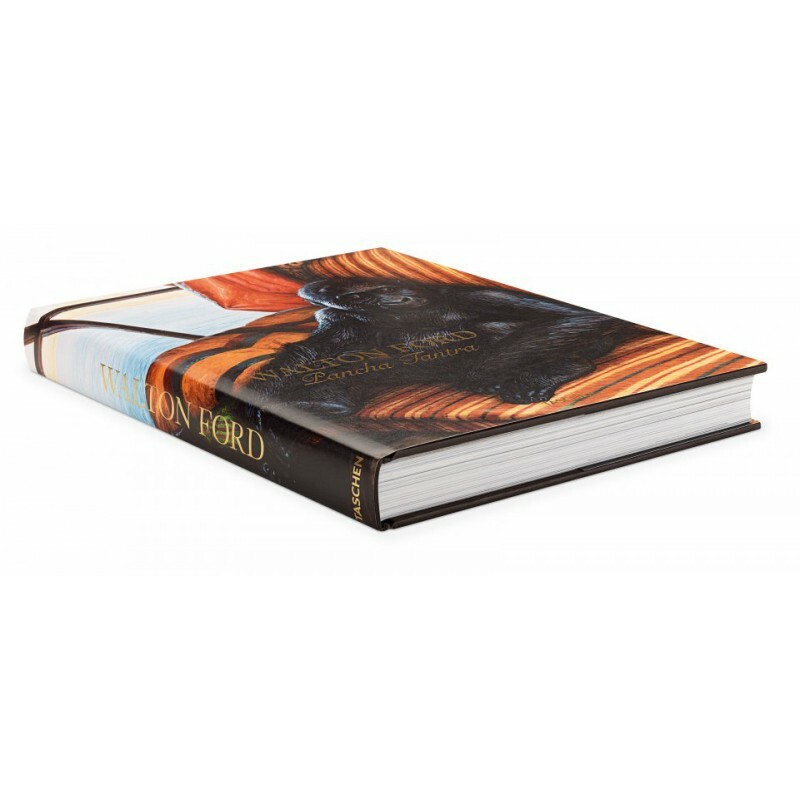 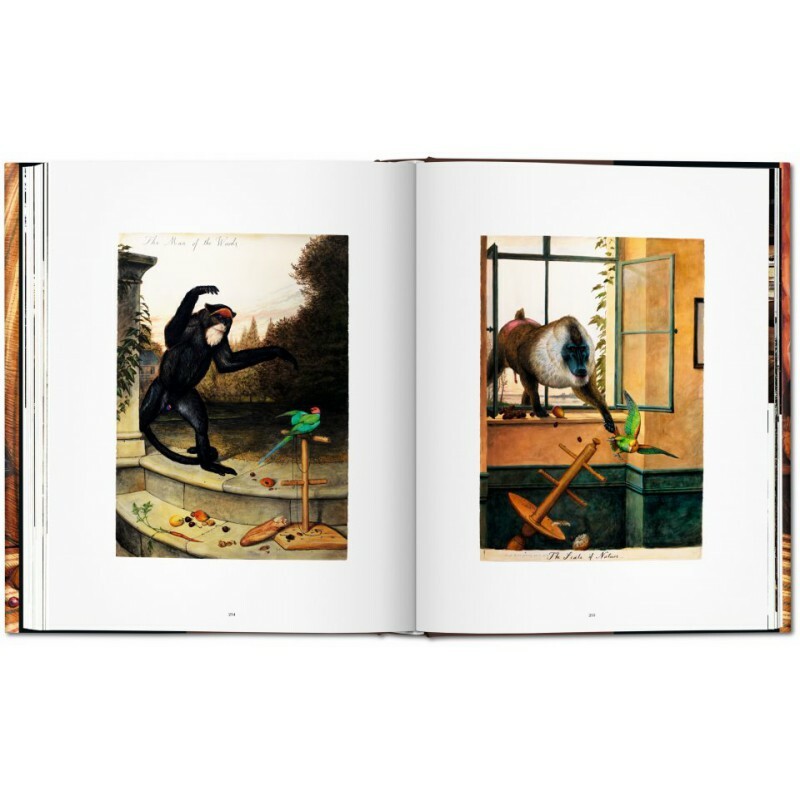 This updated edition of Pancha Tantra features the artist’s most recent works and contextualizes his collection of bestial tableaux with an in-depth exploration of his oeuvre, a complete biography, and excerpts from his textual inspirations: Vietnamese folktales and the letters of Benjamin Franklin, the Autobiography of Benvenuto Cellini, and Audubon’sOrnithological Biography.